At Ahmedabad for few hours before I take the train for Mumbai. Once again, no time to comment , will catch up on return. 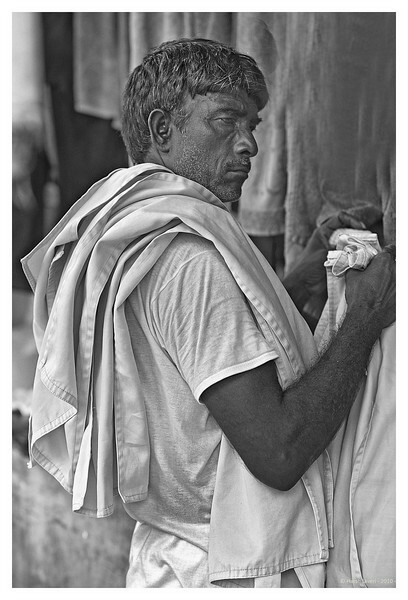 Absolutely love the b&w portraits from Dhobi Ghat recently. Very well captured ! You have some wonderful photography in this album - and I especially love this one. You have such an interesting unique country. Thank you for dropping by at my site, I have just returned from inland Australia (no internet coverage) and haven't been able to catch up with my postings as yet.